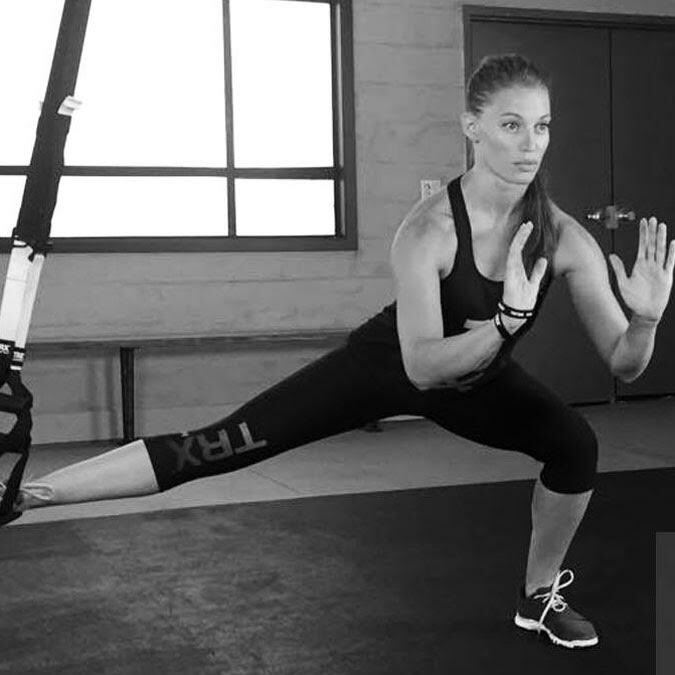 Learn the fundamentals of TRX Suspension Training and how to incorporate them into your personal training practice in this introductory eight-hour course. With the versatility of TRX Suspension Training® you’ll have a portable fitness solution to train clients in any setting. You’ll learn how to properly perform and cue foundation Suspension Training exercises as well as the benefits and target muscles of the exercises. Learn modifications and progressions to adapt the exercises to every fitness level. Course Materials: All participants will receive a link to download digital copy of the Suspension Training Course in their confirmation email. Participants will also have an option* to purchase a printed copy of the course manual for $65 during registration. These course manuals are permanently excluded from site-wide sales. *Printed copy of the course ships within 5-7 business days & are considered final sale. No refunds will be provided, even if course is cancelled for any unforeseen reason. Pre-Requisites: There are no Prerequisites to take this TRX Professional Education Course. Continuing Education Credits (CECs) will only be applied to certified fitness professionals. Upon completion of a TRX Suspension Training Course, you will be a TRX Qualified Trainer. You will receive an electronic version of your TRX Qualification, which can be printed for your records and redeemed for CECs. The provider number and number of credits can be found on your Qualification and redeemed on the provider’s website. STC Graduates will receive CECs from the following organizations: NASM 0.7, ACE 0.7, AFAA 7.0, AFLCA (CAN) 7.0, Can Fit Pro 4.0, NESTA 0.8, PTA Global 8.0, ISSA 7.0, IYCA 3.5, BCRPA 7.0, Fitness Australia 7.0, PA Australia 2.0, SkillsActive REPS 8.0, and REPS 9.0. (ACSM accepts ACE CECs). NSCA certificants MAY report CEUs for attendance in accordance with NSCA recertification policies and procedures. Please reach out directly to NSCA to confirm. © 2018, Core Fitness Training of Santa Barbara.